2 BR, 2 BA villa in quiet location, near the pool. Attached garage. Bedroom 2 has bath with tub and shower. Master has walk-in shower, and leads to over-sized lanai. Nice view off lanai to grass area and then pool. Living-dining area has 2 skylights with vaulted ceiling. Nice sized kitchen with all appliances and large pantry storage. Washer-dryer located in garage. Located in Historic Tarpon Springs, Florida, home of World Famous Sponge Docks, and close to shopping and beaches of the Gulf of Mexico. This villa is in clean condition. It is unfurnished. 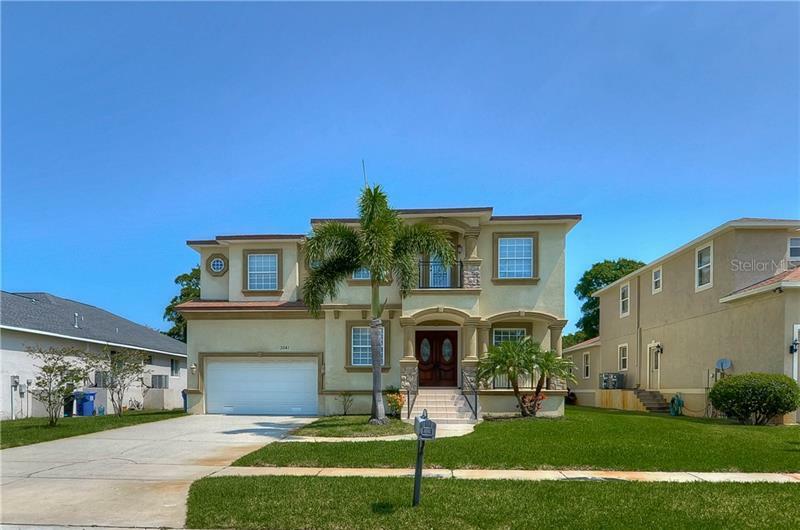 This villa offers Florida living in a nice area, either for the winter or the year around resident.